Panam Sports have confirmed Paracas will serve as the rowing venue for next year's Pan American Games, ending prolonged doubt over the sport's location. The decision comes with less than a year to go until the Games in Lima, with rowing the only outstanding venue needing to be secured. Paracas Bay is located around 250 kilometres south of Lima, however. Organisers were hoping to build a rowing facility in Puerto Viejo with an agreement claimed to have been close in March to use the land. Disputes with the owners of the land and the local population saw the plans grind to a halt, leaving uncertainty over the Games' rowing venue. Paracas Bay and a venue in Yarinacochas were both touted as potential alternative sites. Panam Sports have opted to step in to finalise a venue with their time constraints increasing, with Paracas their chosen option. Sailing competition is also set to take place in Paracas, with the Yacht Club Peruano due to be used. There have been claims that Puerto Viejo, located 75km from Lima, would have been the ideal venue for the Games. Supporters argued the location would allow for the creation of a rowing and canoeing high performance centre, which would help to grow the sports in Peru. The Peruvian Rowing Federation, who were set to establish a legacy plan for the site, have been vocal in their opposition against moving away from Puerto Viejo. 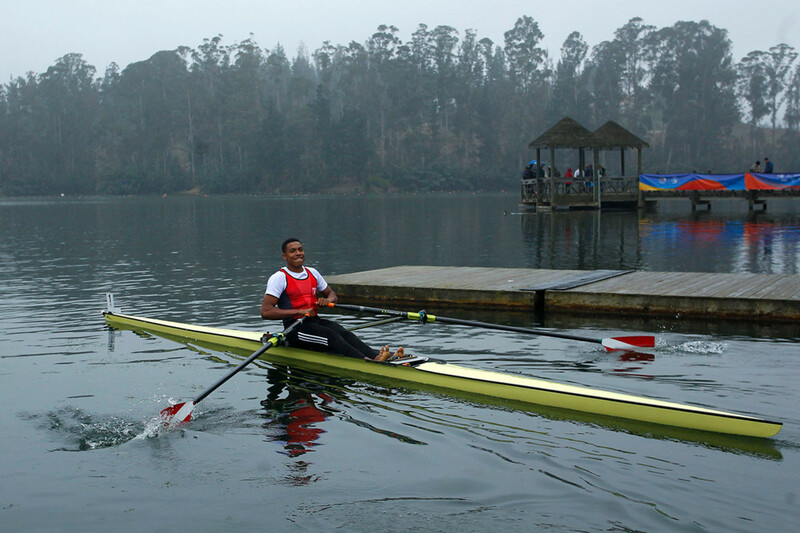 World Rowing had also indicted their support for Puerto Viejo. With no assurances disputes would be resolved in time to prepare the venue for the Games, however, Panam Sports have opted for Paracas. "Before we took the decision, we spoke with the international federation," Neven Ilic, the Panam Sports President, said. "I had a meeting with [World Rowing President] Jean-Christophe Rolland a few days ago in Lausanne. "I explained to him all of the different details, because everybody kept receiving different kinds of information. "We clarified and explained the situation. "We want to give the legacy for the Games, it is part of the Pan American Games. "But he understood we could not wait for a long time to take a decision. "We were not able to take a risky decision for Puerto Viejo." Lima 2019 Coordination Commission chair Keith Joseph appeared to reference the opposition to the move during a progress update on the Games. Joseph admitted time constraints had forced Panam Sports and Lima 2019 to make final decisions on venues and overlay. "We have seen some changes to the venues and we do not expect everyone will be completely satisfied," he said. "We have come to the point where we had no choice but to make a final decision. 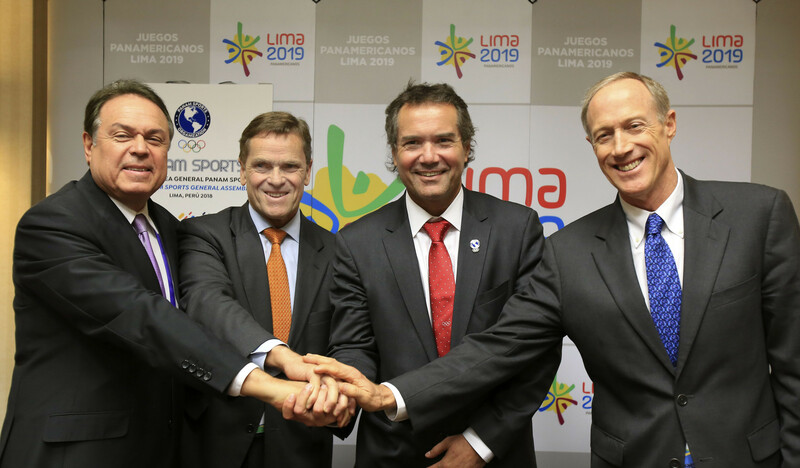 "Decisions have been made in collaboration with Lima 2019 and continental federations, following consideration of all possible options." There have been suggestions work could still take place in delivering a rowing facility at Puerto Viejo, given the progress made in trying to secure the location. However, this would likely come after the Games.